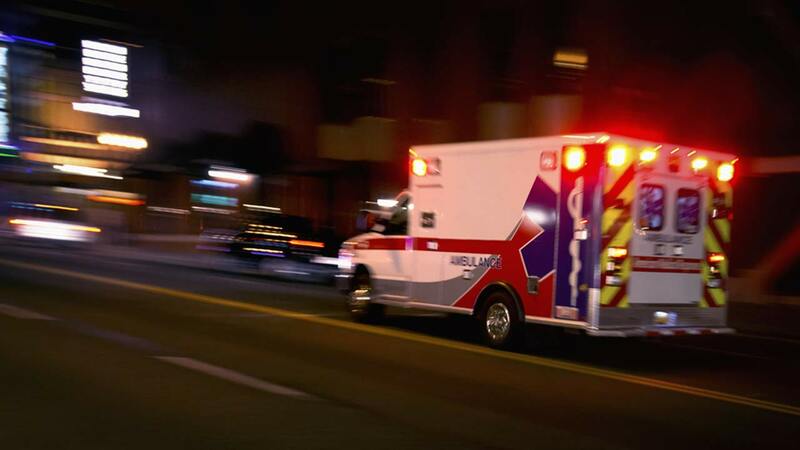 One person was killed and another injured after a crash in Wauconda Township Sunday night, the Lake County Sheriff's Office said. A Ford Taurus was driving east on Route 120 near Fisher Road when it lost control and slid into the westbound lanes of traffic, the sheriff's office said. The Ford struck a Nissan Rogue driven by a 58-year-old McHenry woman. Deputies responded to the crash at about 10:54 p.m. The driver of the Ford was pronounced dead at the scene and was not wearing a seatbelt. The victim was identified as 33-year-old Alan M. Bern, of Lakemoor, according to the Lake County Coroner's Office. The driver of the Nissan was transported to Advocate Good Shepherd Hospital in Barrington with non-life-threatening injuries.